May 11, 2018 By Allyson 10 Comments This post may contain affiliate links. Read my disclosure policy. Mother’s Day Brunch is the perfect way to celebrate Mom! Don’t break the bank going out, there are tons of delicious brunch recipes you can make at home! With Mother’s day only a few days away, I’ve put together a list of delicious Mother’s Day Brunch Recipes that you can easily make at home. Serving a home cooked meal for brunch is a special way to show mom that you care. Dads take note, you can make these with the kids and serve Mom in bed….and make sure she doesn’t wake up early for Pete’s sake! Also, if you are a mom reading this – HAPPY MOTHER’S DAY! 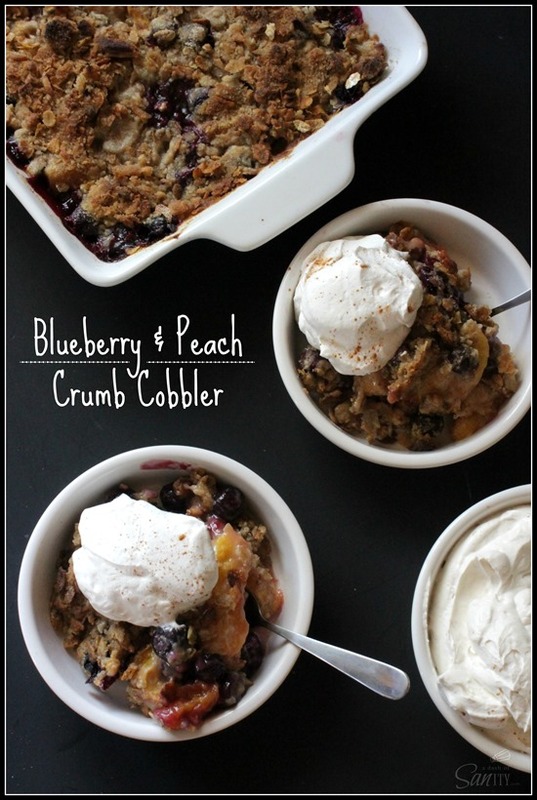 This Blueberry and Peach Cobbler is the perfect Mother’s Day breakfast for a Mom who LOVES fruit! Only 25 minutes for this delicious dish! 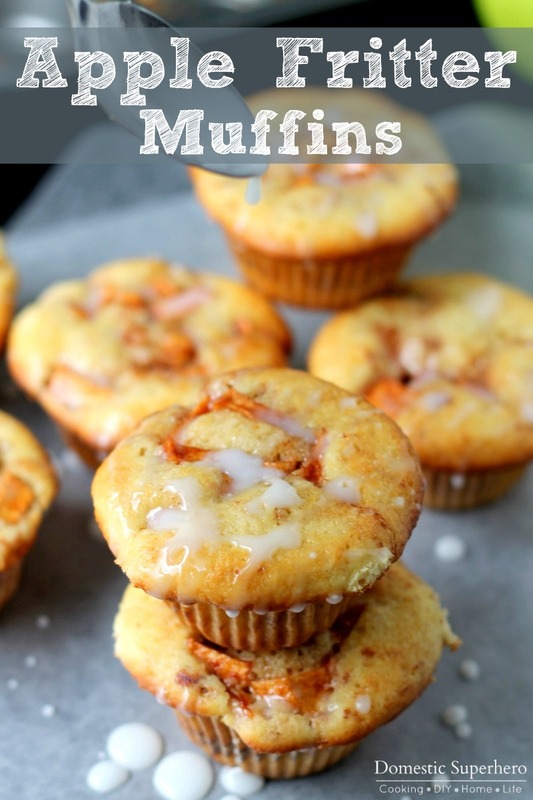 Apple Fritter Muffins are not only delicious, but SO easy to make! If mom loves apples, she will love this easy muffin recipe for Mother’s Day! Banana bread is a staple of brunch! Even if you are making a whole spread of eggs and bacon, maybe whip up some of this easy banana bread to serve alongside the brunch. 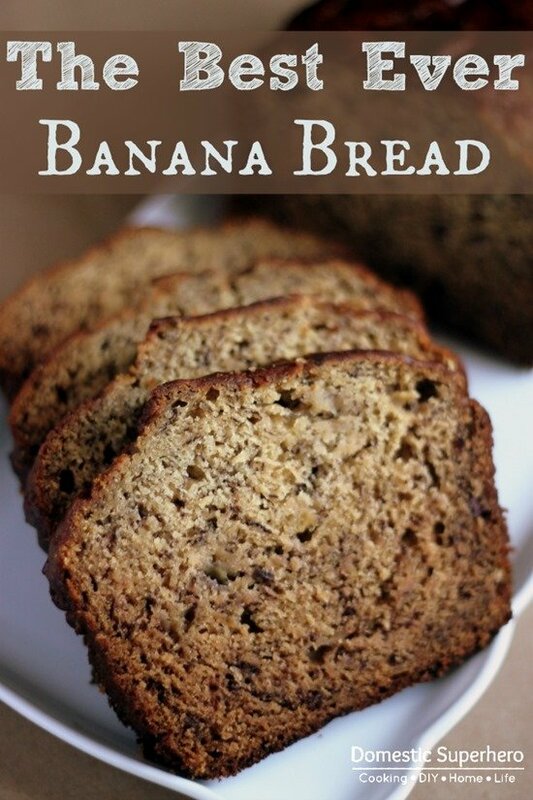 It is by far the BEST Banana Bread Recipe I have EVER tried and with over 100 raving reviews, I think everyone agrees! 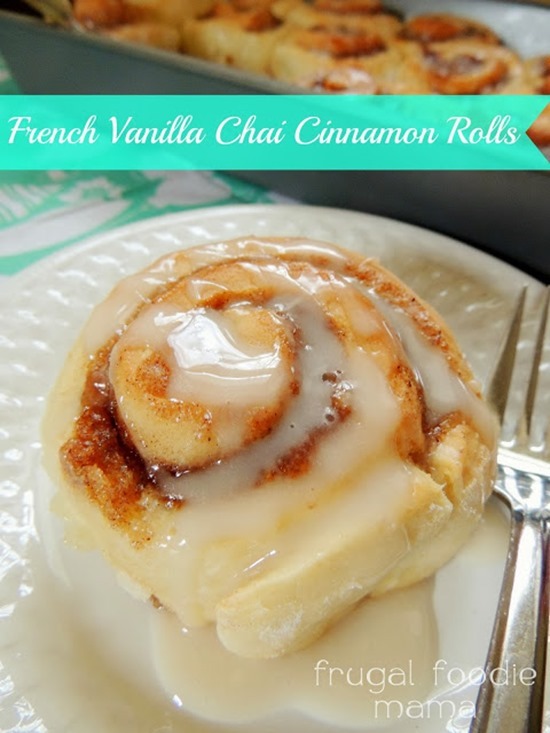 Wow, if you really want to impress mom on her special day, you can go way above and beyond with these French Vanilla Chai Cinnamon Rolls! Holy moly, they really look like the perfect dish for Mother’s Day Brunch! Taking a traditional dessert like Banana’s Foster and turning it into Banana Foster Baked French Toast is such a genius idea! 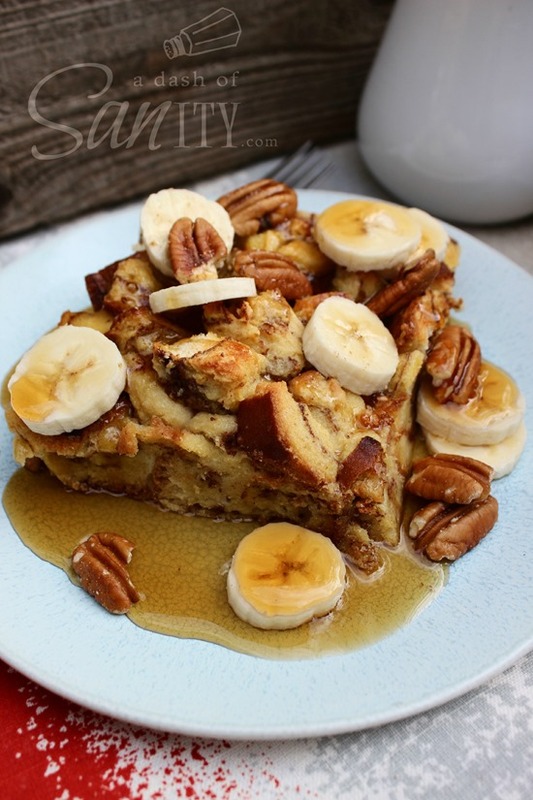 For the banana loving mom, this is PERFECT for breakfast in bed! Speaking of Cinnamon Rolls, these Apple Raisin Cinnamon Rolls are so easy to make, and incredibly delicious! Using frozen bread dough is an easy shortcut to make these rolls if you don’t want to take the time to make the dough homemade! Everyone loves a good fruit salad to go with brunch or breakfast! This delicious blend of Strawberries, Pineapple, Blueberries, and a sweet dressing is so tasty! You can really use whatever fruit you love in this recipe, but don’t skimp on the dressing- it’s DELICIOUS! 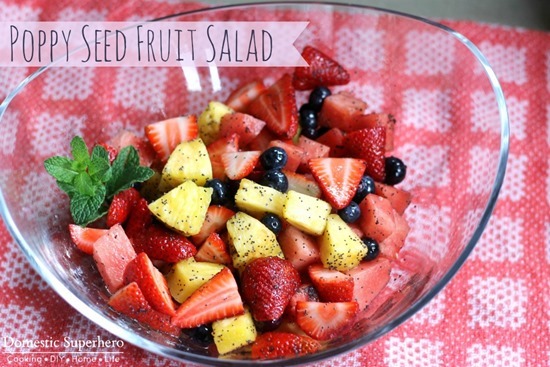 This Poppy Seed Fruit Salad will be the star of your Mother’s Day Brunch! 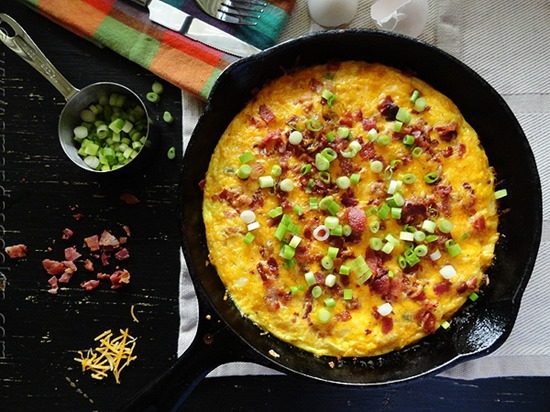 I am a huge fan of eggs, and I think most mom’s would love this Cheesy Bacon Potato Frittata on Sunday! Eggs, cheese, bacon, potatoes…how could you go wrong? Whip up this easy skillet for Mother’s Day Brunch and mom will really feel special! 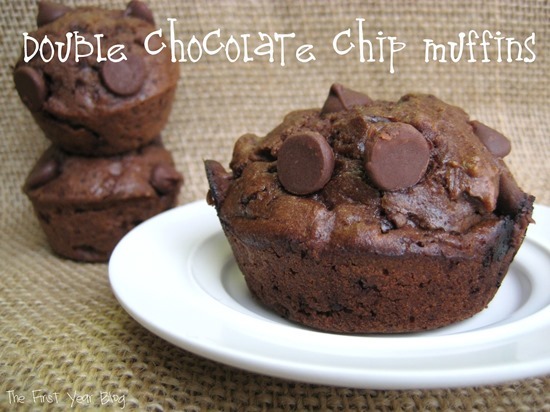 Double Chocolate Chip Muffins are perfect for the mom who has a serious chocolate sweet tooth! Serving chocolate muffins is definitely an excuse to eat cake for breakfast; but who is complaining?! Not me! Mother’s Day Brunch isn’t complete without some guilty pleasures! 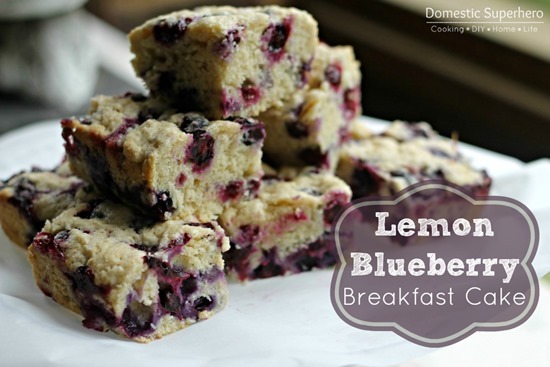 This Lemon Blueberry Breakfast Cake is definitely warm weather inspired! Using fresh lemon and blueberries to make this ‘breakfast cake’ is a totally delicious combination! This is one of the most moist and tasty cakes I’ve had in long time – mom will love this Mother’s Day Recipe! 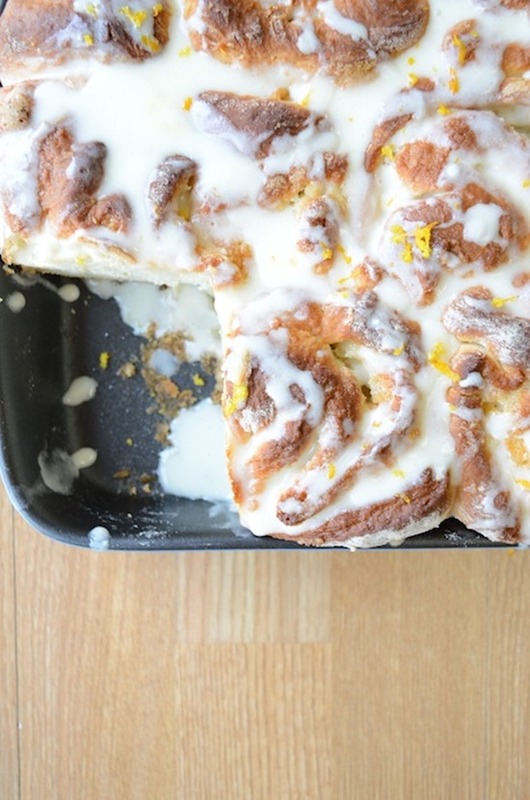 These extra large Orange Sweet Rolls are perfect for Mom for breakfast! The whole family will love the sweet orange flavor and decadence of the rolls. Have the kids help roll out the dough and put them together; that’s half the fun! Just make sure you clean up and don’t leave that chore for mom on her special day! 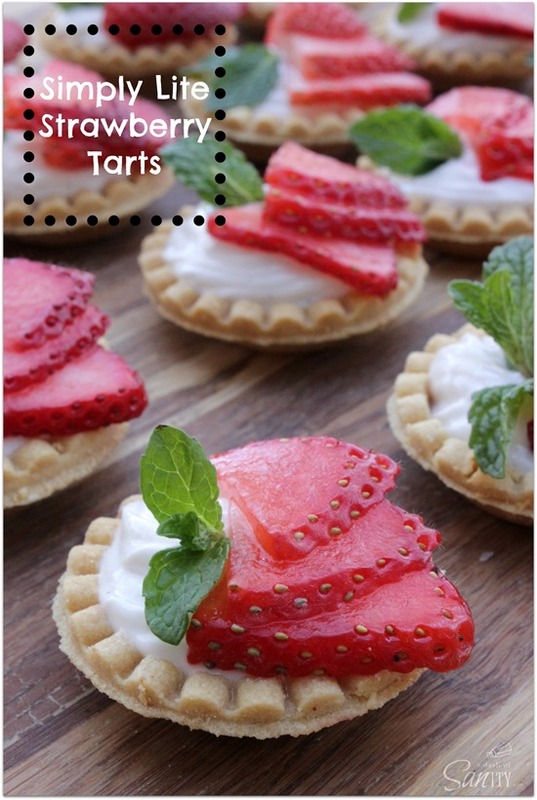 Simply Lite Strawberry Tarts are perfect for a more health conscious mom! A traditional tart is lightened up so Mom doesn’t have to feel guilty on her special day! This lightened up Mother’s Day Recipe is perfect for breakfast in bed or brunch! 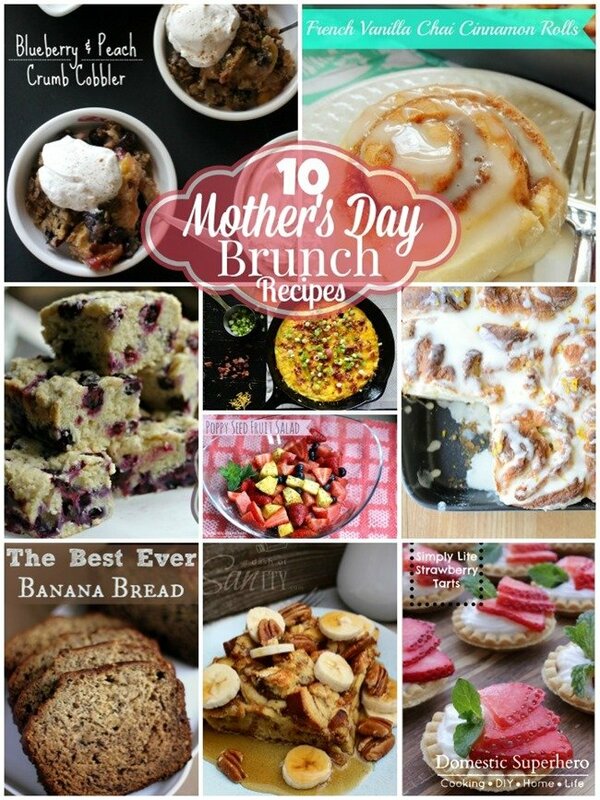 There you have it, 10+ Delicious Mother’s Day Brunch recipes! What are you planning to cook for Mom? HAPPY MOTHER’S DAY! All lovely recipes. Thank you. 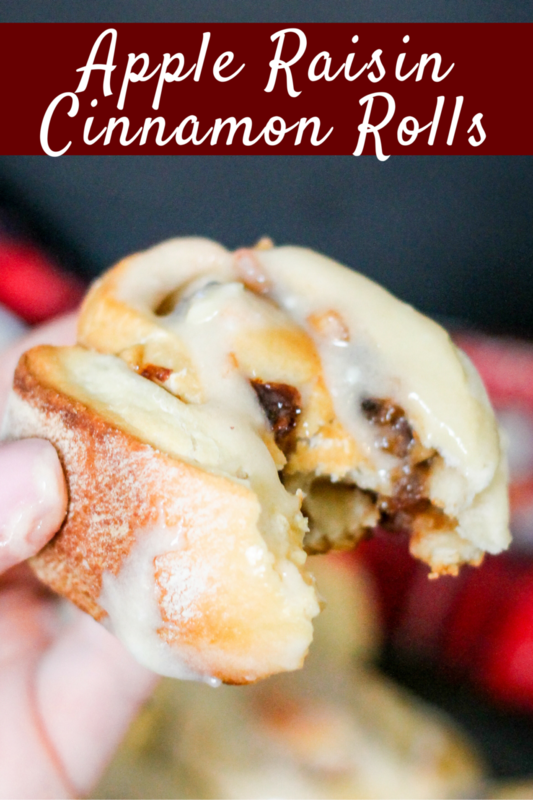 Thank you so much for including my cinnamon rolls in this delicious recipe round-up! 🙂 Pinned & sharing! I would be perfectly happy with any of those, yum! Such an amazing round up!! Everything looks fantastic!!! Everything sounds amazing, and I’m totally making the Apple Fritter Muffins and the cinnamon rolls (for myself!) soon! What an amazing round-up of Mother’s Day favorites! Love it! All these recipes are really amazing!